A quick view of the most influential metrics in Playa Vista. Playa Vista is a neighborhood located in the Westside of the City of Los Angeles, California, United States, north of LAX. The community has become a choice address for businesses in technology, media and entertainment and, along with Santa Monica and Venice, has become known as Silicon Beach. The boundaries of the currently developed portion are approximately Lincoln Boulevard and the Ballona Wetlands on the west, Ballona Creek on the north, Centinela Avenue on the east, and the Del Rey Hills bluffs (Westchester Bluffs) on the south. Playa Vista is bordered by the unincorporated enclave of Marina Del Rey to the northwest, by the community of Playa del Rey to the southwest, by Loyola Marymount University and the upland part of Westchester to the southwest, south, east and southeast, and by the Del Rey district to the northwest. View our selection of available properties in the Playa Vista area. Check out the latest demographic information available for Playa Vista. Learn more about schools near Playa Vista complete with ratings and contact information. 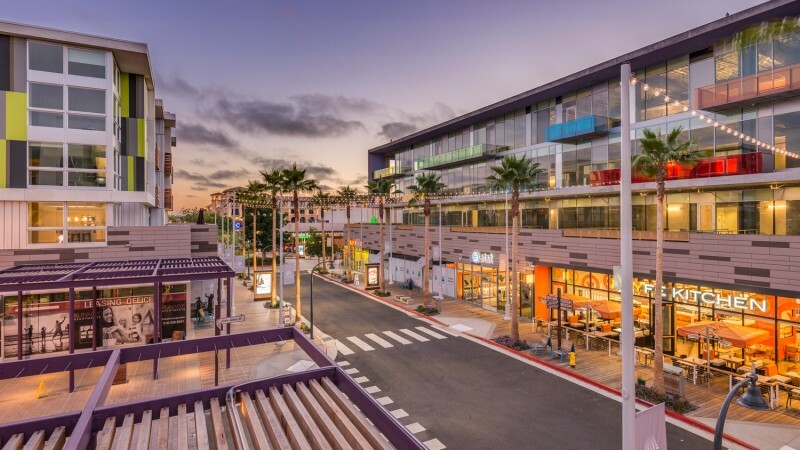 Browse through the top rated businesses in the most popular categories Playa Vista has to offer.